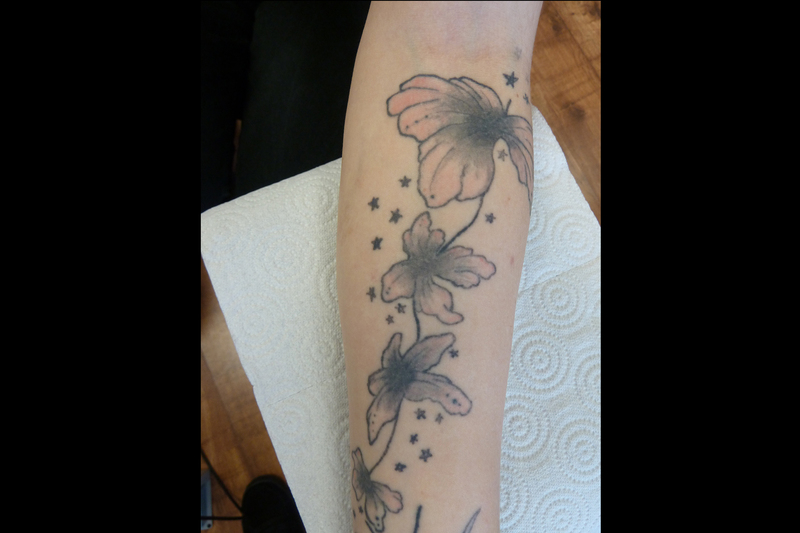 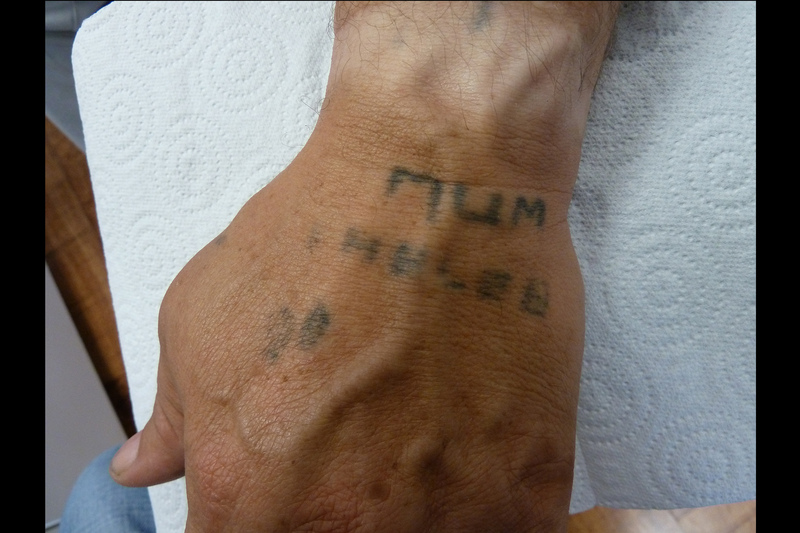 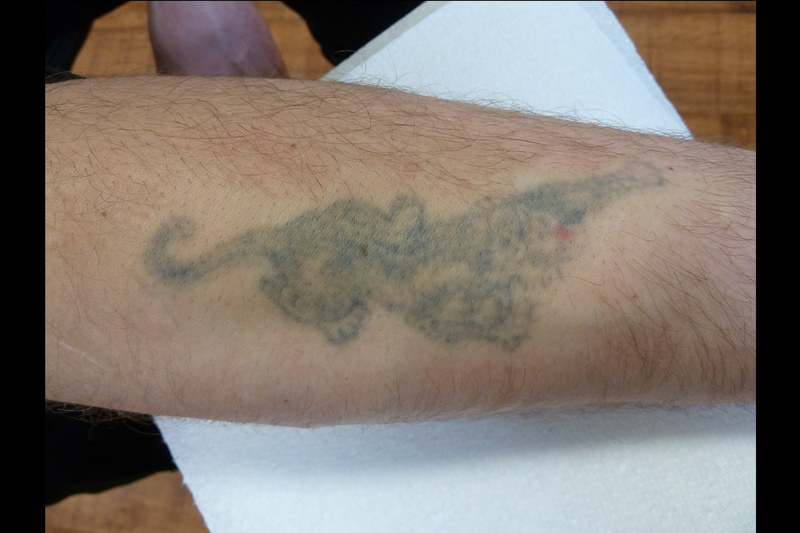 We are Oxford Tattoo Removal, an excellent company providing the tattoo removal services that you have been looking for in Oxford, Banbury and Oxfordshire since 2008. 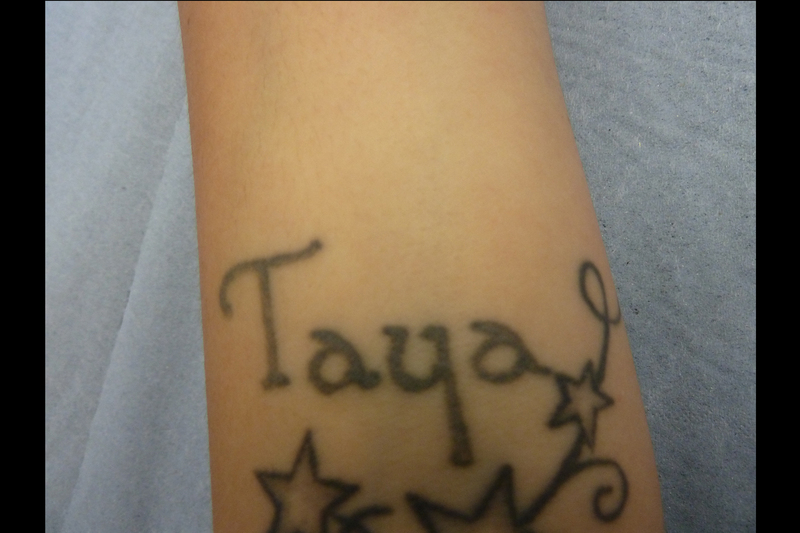 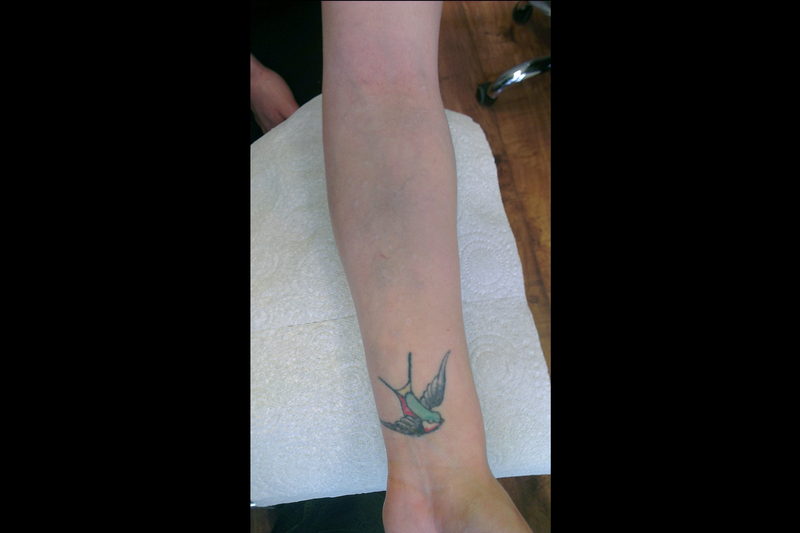 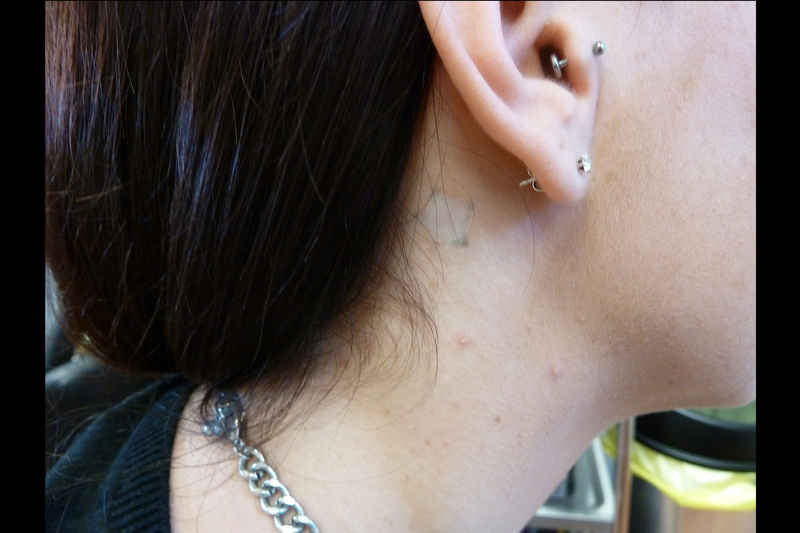 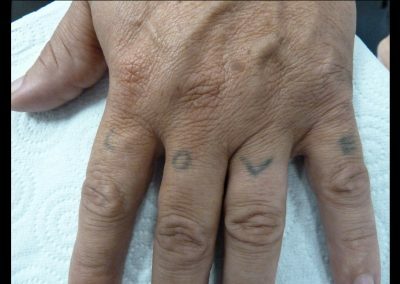 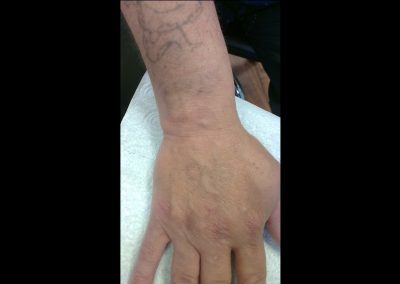 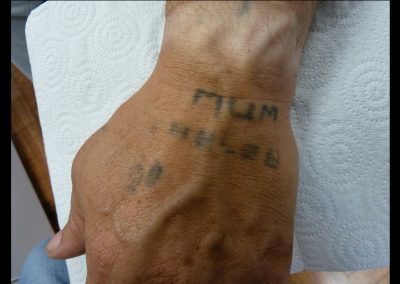 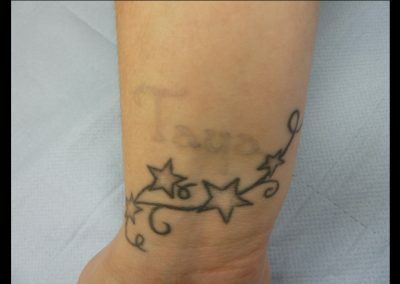 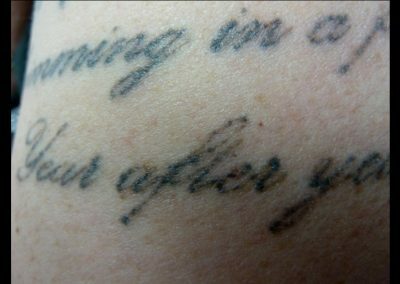 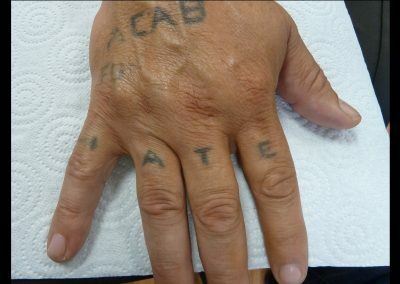 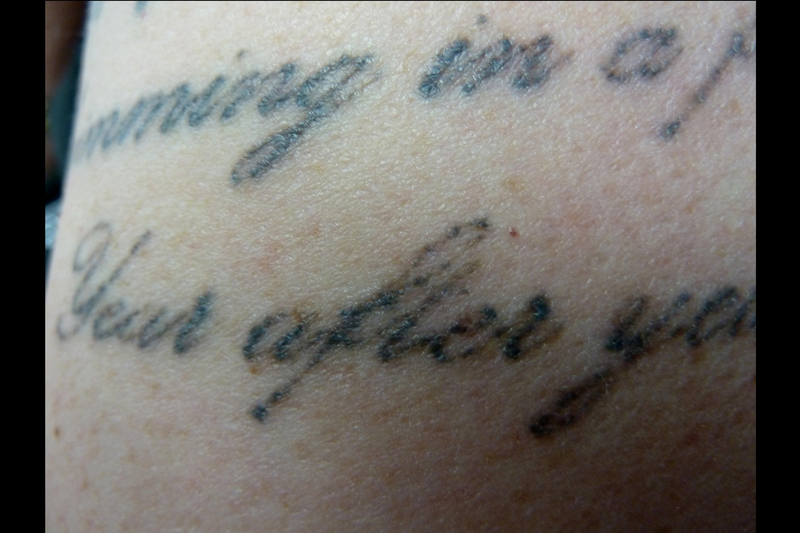 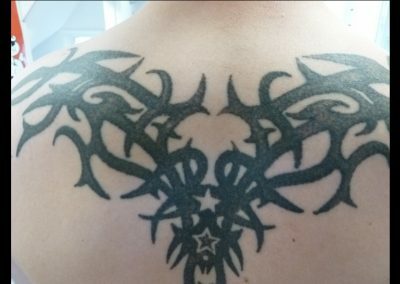 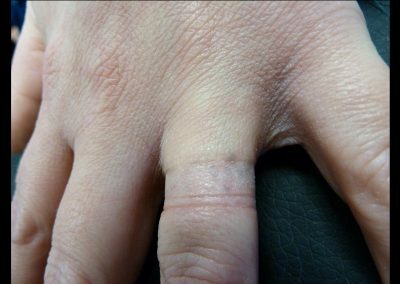 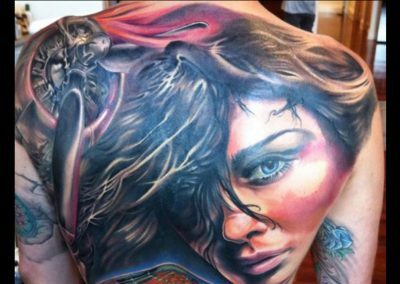 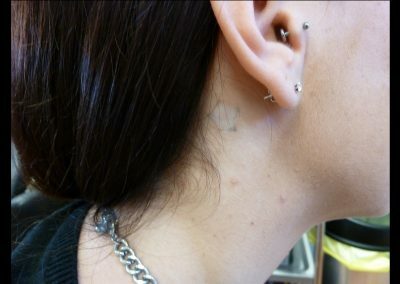 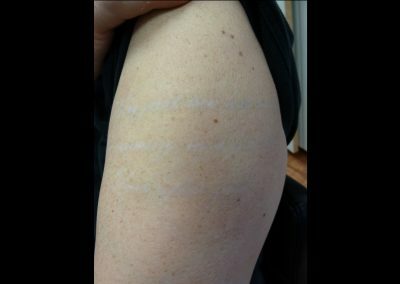 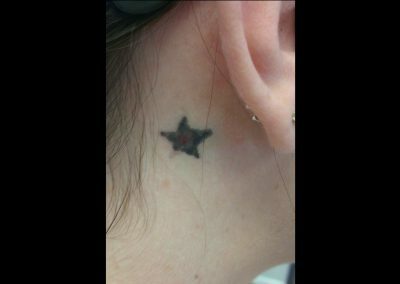 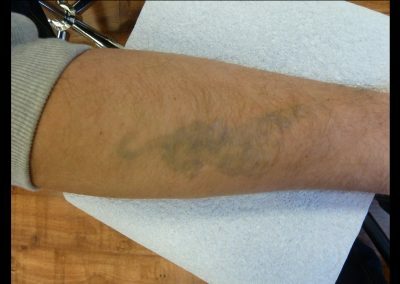 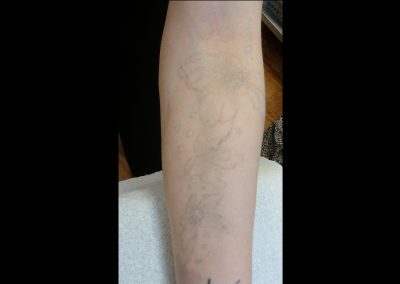 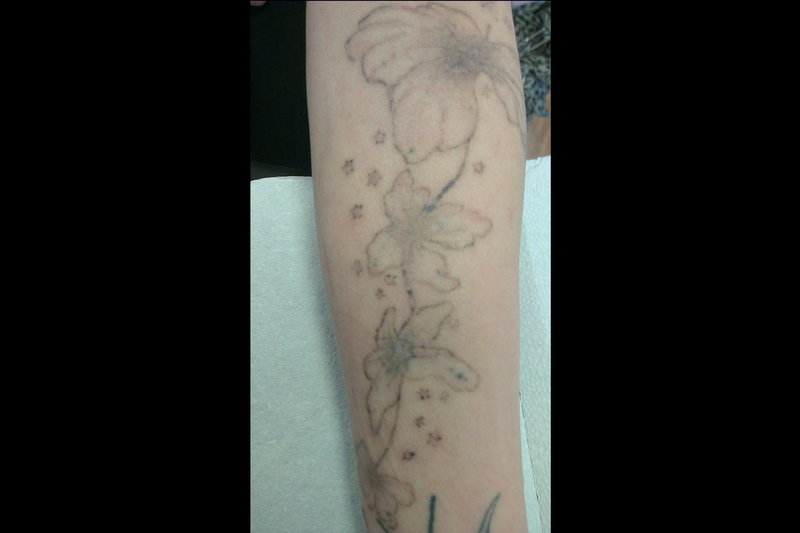 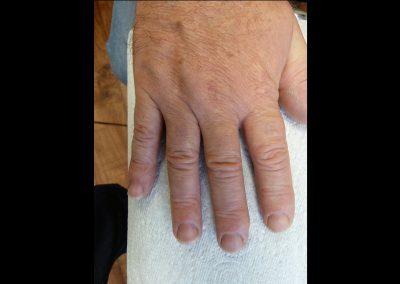 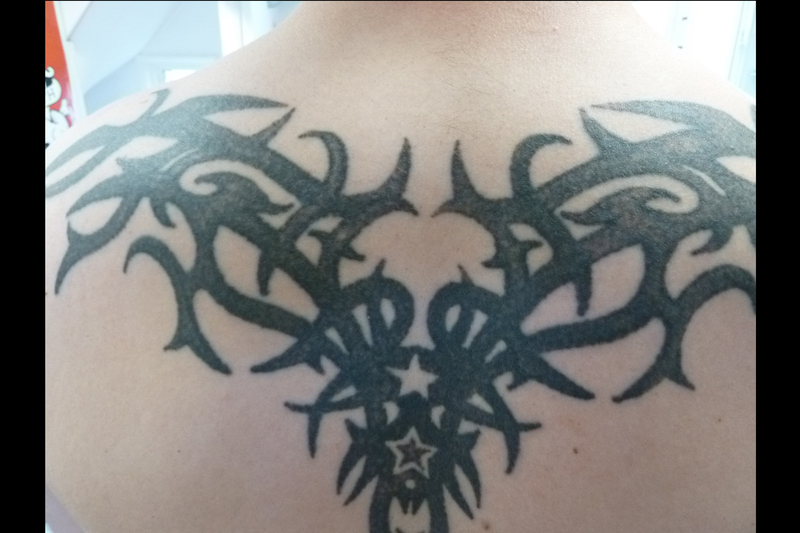 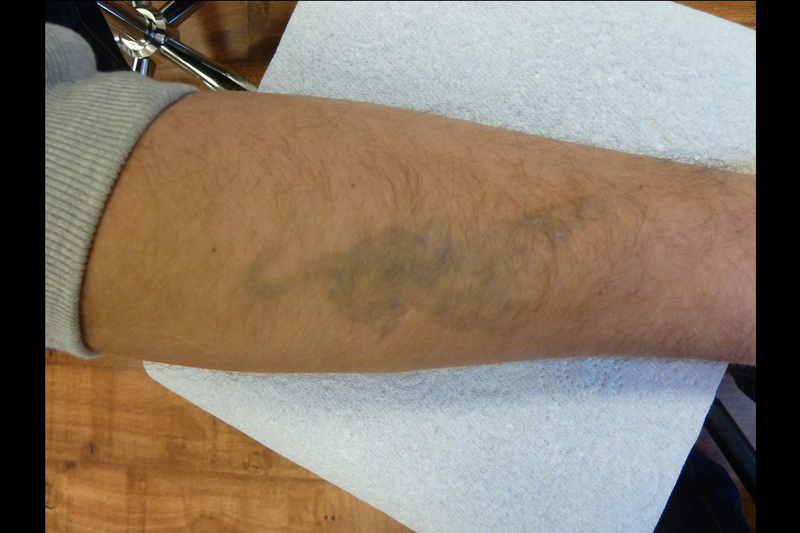 Our laser tattoo removal techniques will break down and reduce your tattoo’s appearance over a course of treatments, gradually fading your tattoo so that it is no longer there. 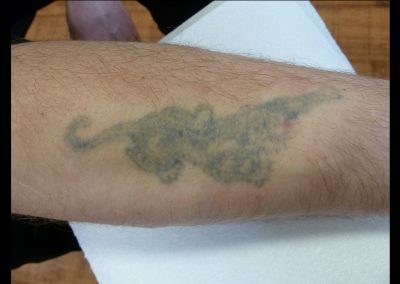 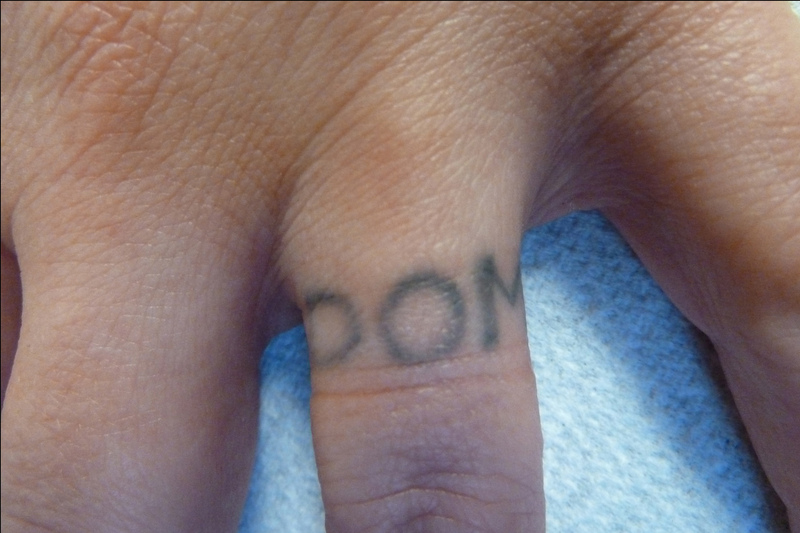 Whether your tattoo is a reminder of a relationship that didn’t work out or an act of rebellion you made when you were a teenager that you don’t like anymore, we have the laser tattoo removal options that you need. Do not hesitate to contact us for more information about the tattoo removal services that we offer – consultations are free! 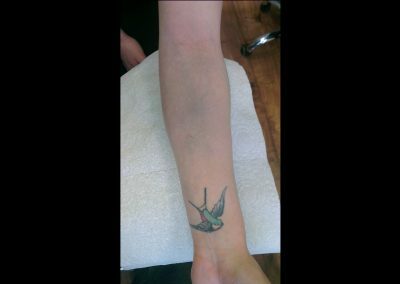 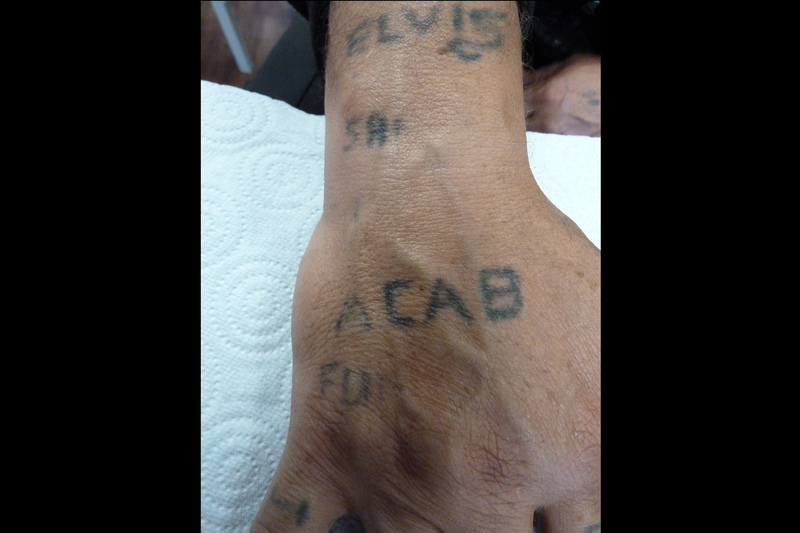 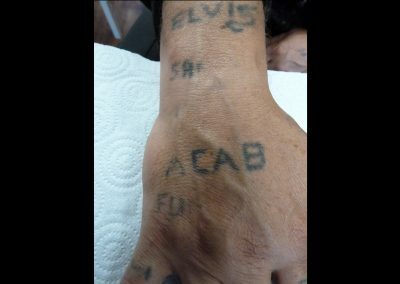 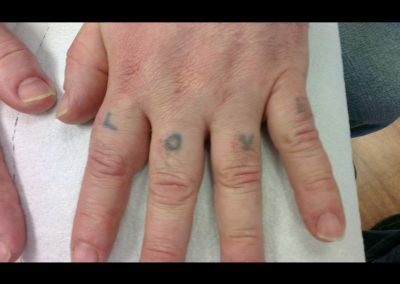 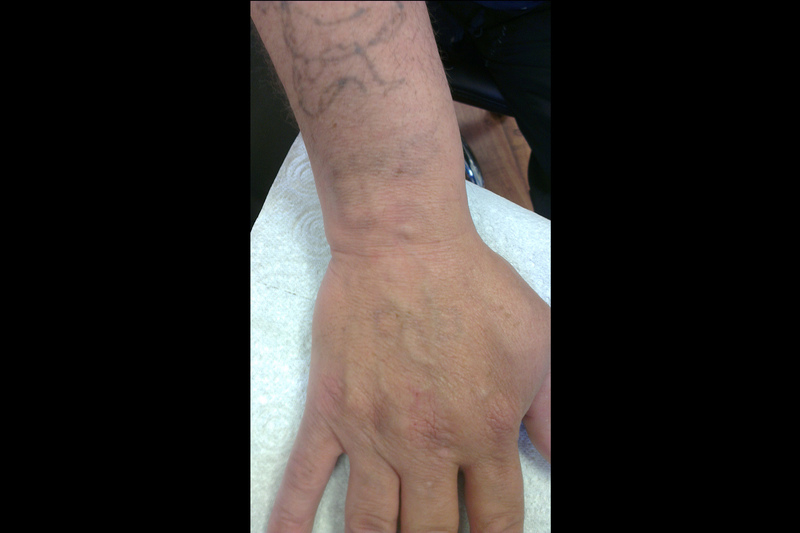 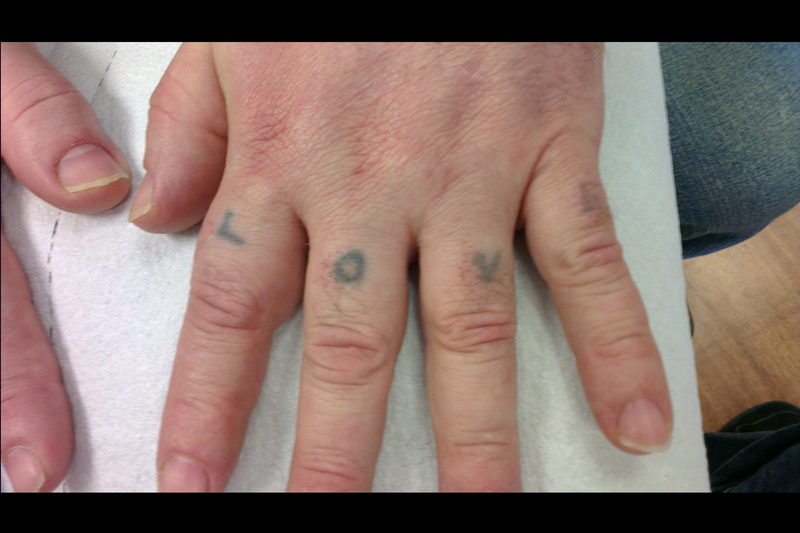 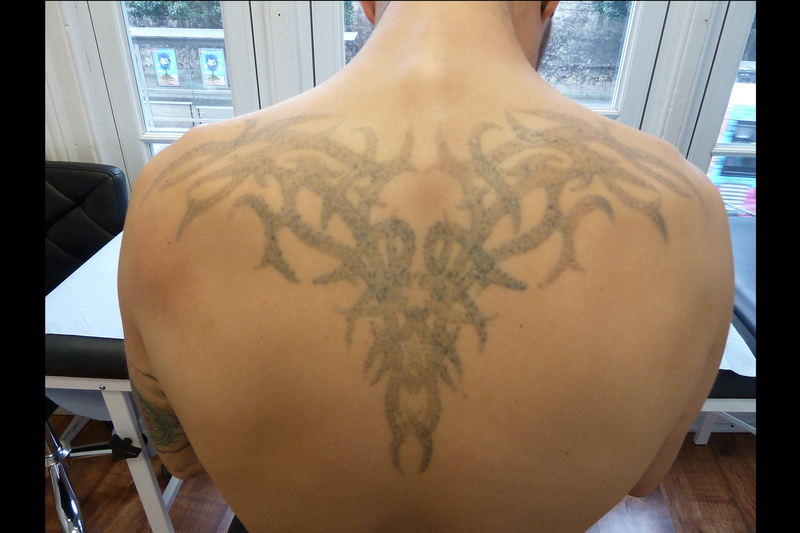 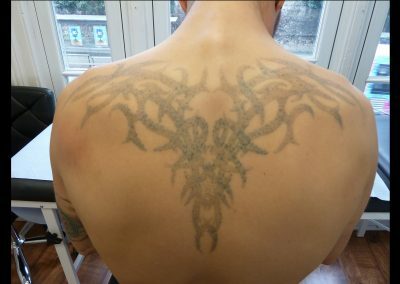 All of our tattoo removal operatives are highly trained and experienced, and they are committed to providing the high standard of service that you deserve. 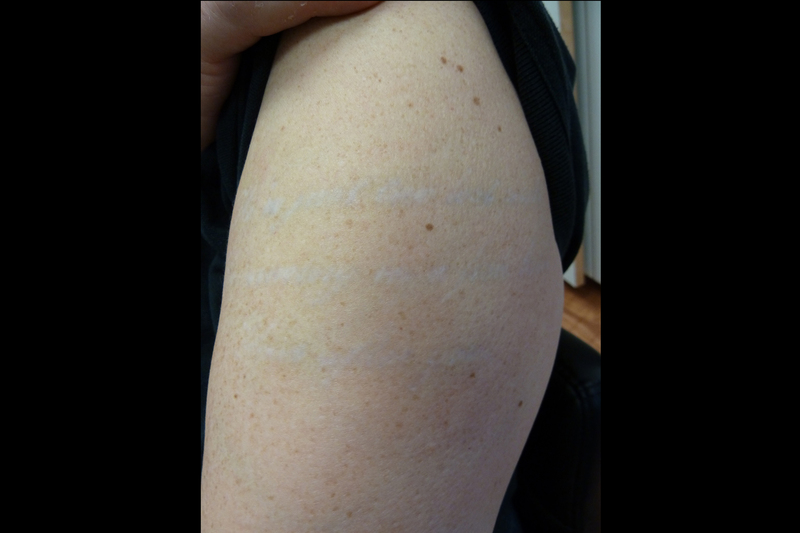 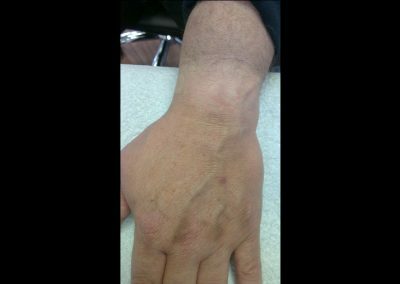 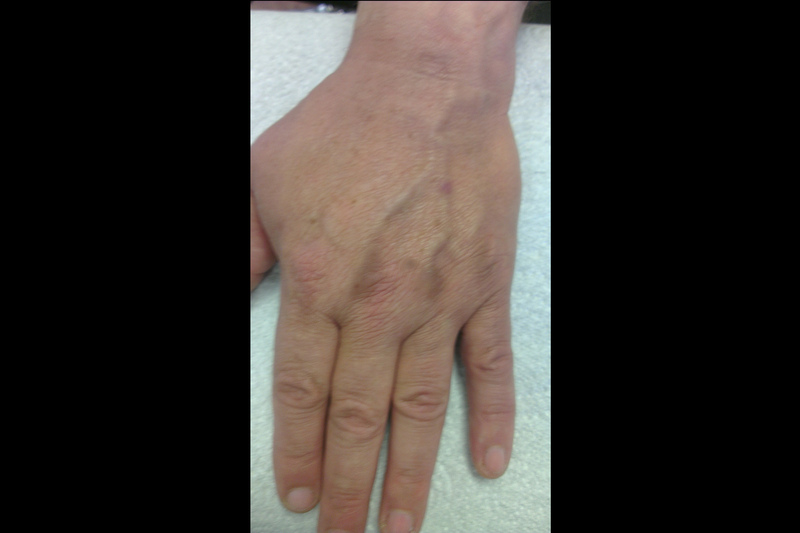 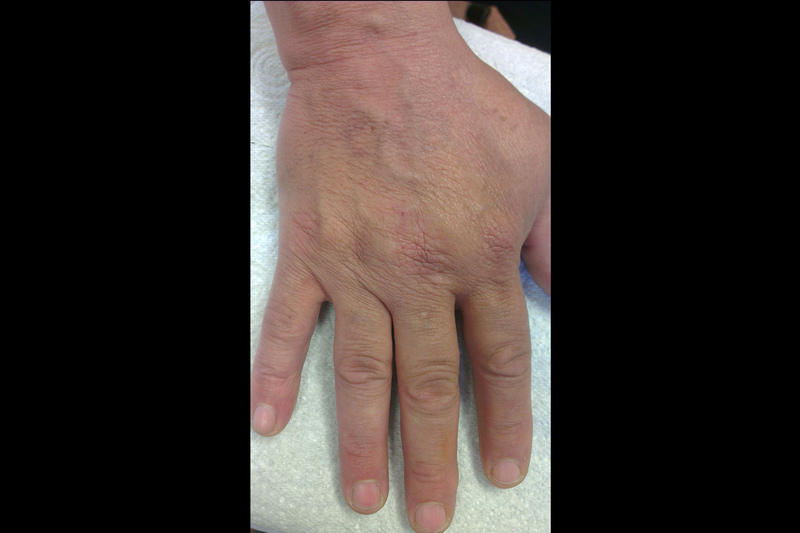 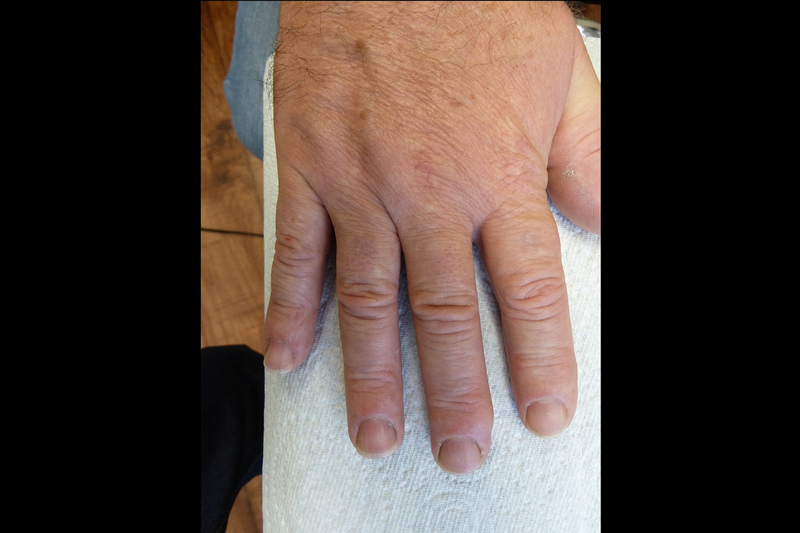 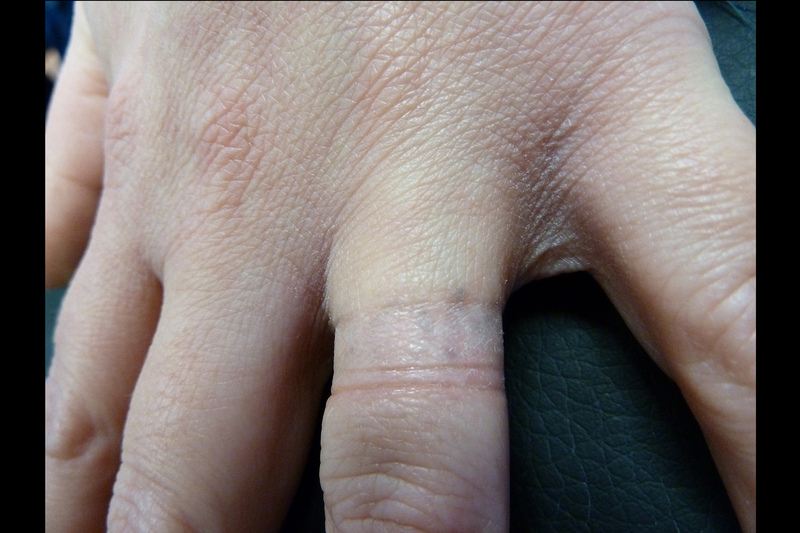 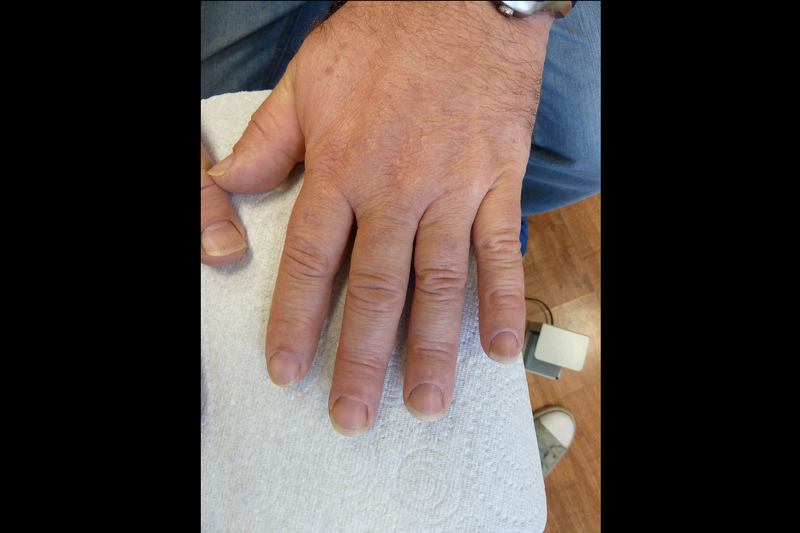 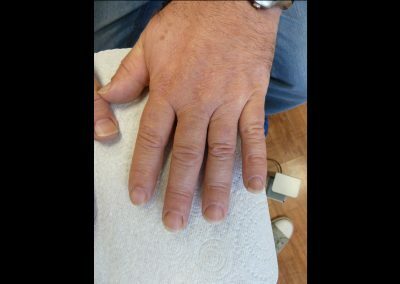 We use a Medical Grade Active Q-Switched ND-YAg Laser for our treatments. 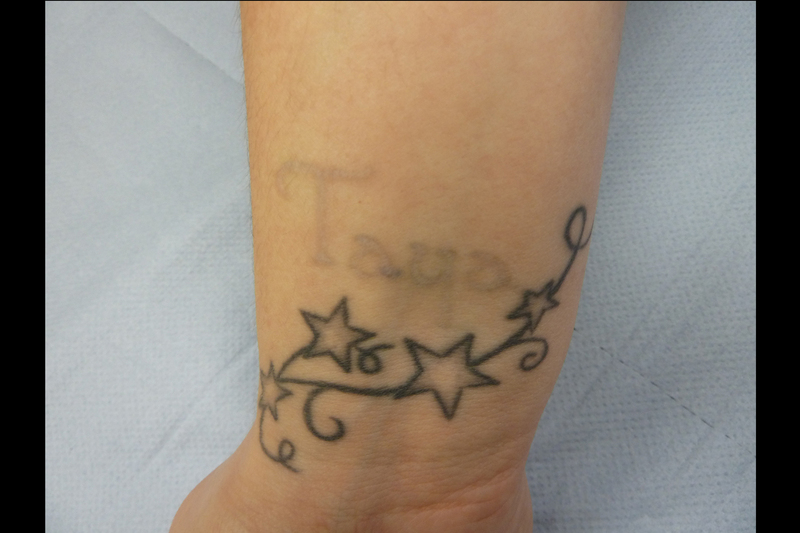 If you are considering getting laser tattoo removal, then contact us for more information or to arrange a free consultation.